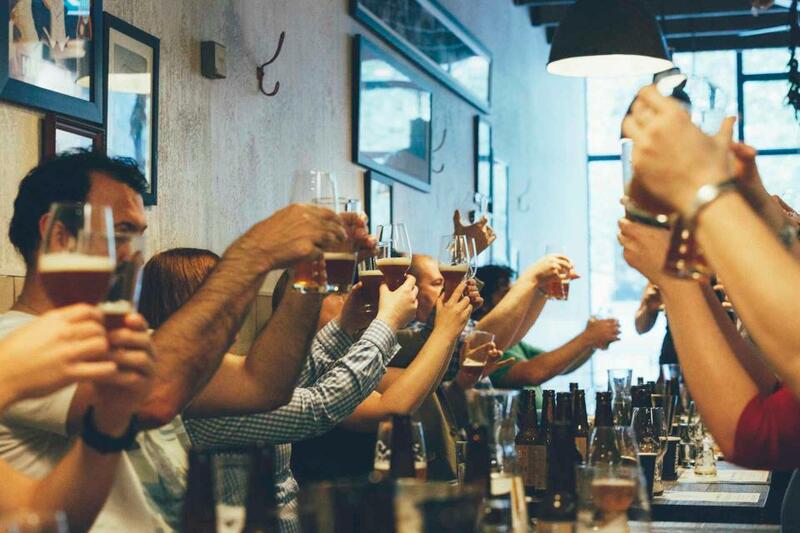 Good Beer Week will return to Australia’s beer capital for the fifth year running in May 2015 for an out-and-out celebration of the local and international craft beer scene. With 250 events across more than 150 venues in Melbourne and Victoria, Good Beer Week 2015 is rightfully retaining its crown as “the best beer week in the world,” a claim made by international brewers over the past two years. The diverse program of events will unfold over nine days from 16-24 May, with brewers from five continents coming together to share all things craft beer. Good Beer Week will take place across Victoria in a range of locations, from your local pub to Vue de Monde and everything in between. Next year’s trademark quirky venues include Pentridge Prison and the Collingwood Children’s Farm, alongside more stand-up comedy and live music gigs. “As we prepare to celebrate our first big anniversary in 2015, it’s been as exciting as ever to work through the 250-plus submissions to put together the festival. Every year, the sheer invention of many of the event ideas blows us away, and the fifth festival is no different,” says James Smith, Good Beer Week co-founder and Festival Director. Foodies will be catered for with an abundance of events pairing good beer and fine food at some of Melbourne’s most sought-after dining destinations, including Pope Joan, Ichi Ni, Saint Crispin and Estelle. Even some of Melbourne’s cocktail bars, not typically known for their obsession with craft brews, can’t seem to avoid the beer beast that is Good Beer Week: Eau de Vie is joining in the festival fun, while bartenders at The Everleigh will mix drinks that taste like iconic beers without using any beer. The festival is once again proving a drawcard for acclaimed international brewers, with top brewers from around the world visiting our froth-filled shores for the first time. Among the first time visitors from America are wild beer masters Jester King; New York-based Danish gypsy brewer Evil Twin; and Victory Brewing from Pennsylvania. Returning for a third Good Beer Week 2014 is Japan’s Hitachino Nest, with the Japanese contingent boosted by the brewers from Baird Brewery and Coedo. Add to that three very special guests from the world’s most unique brewing nation, Belgium, and it makes for the festival’s most colourful global lineup yet. 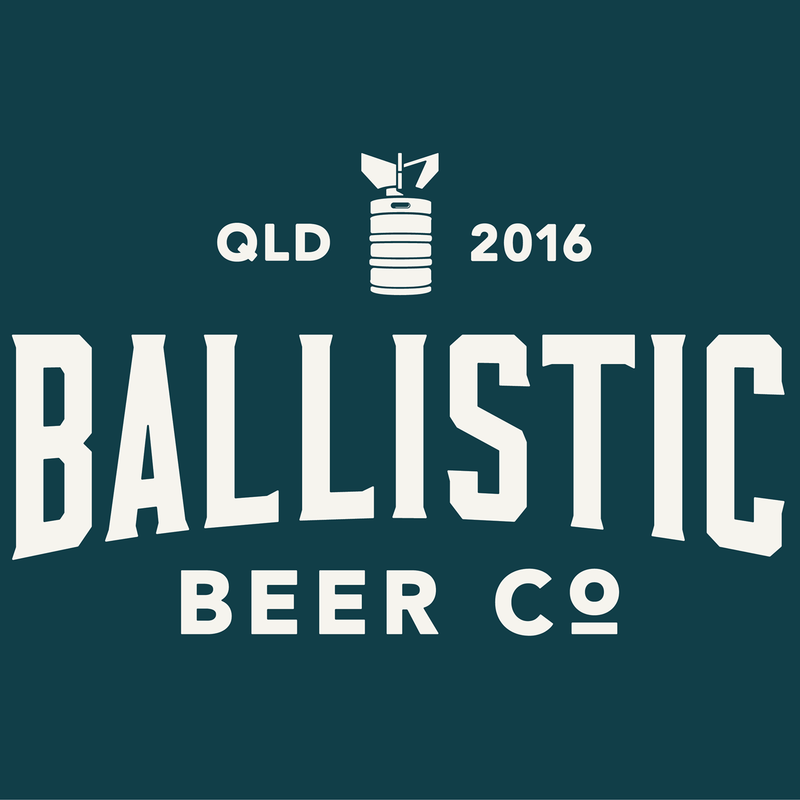 “We’ve got some amazing events of our own lined up and can’t wait to announce some of the venues and breweries who will be making their Good Beer Week debuts next May,” says Smith. Good Beer Week 2015 is Australia’s leading beer week, attracting brewers and beer lovers from five continents. The independent, not-for-profit festival celebrates and promotes the renaissance that craft beer is enjoying globally.